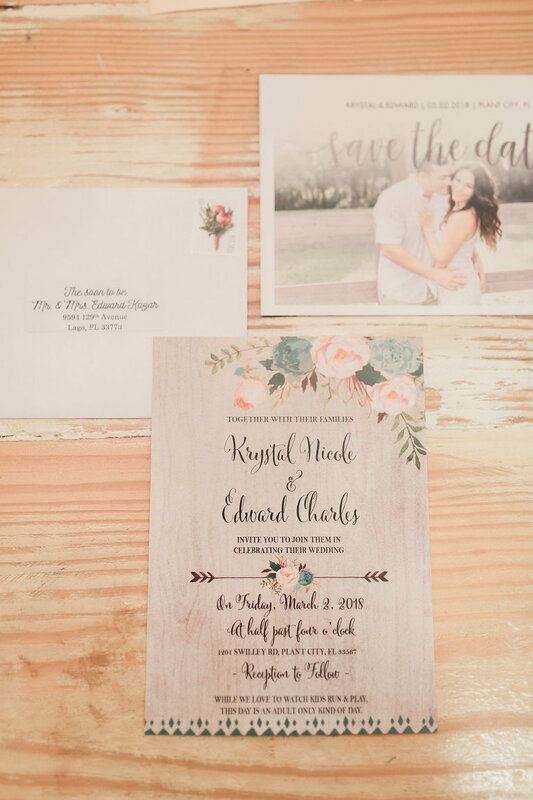 Krystal and Edward’s rustic Plant City wedding captured the outdoor charm perfectly with a soft, spring color palette and gorgeous modern decor. 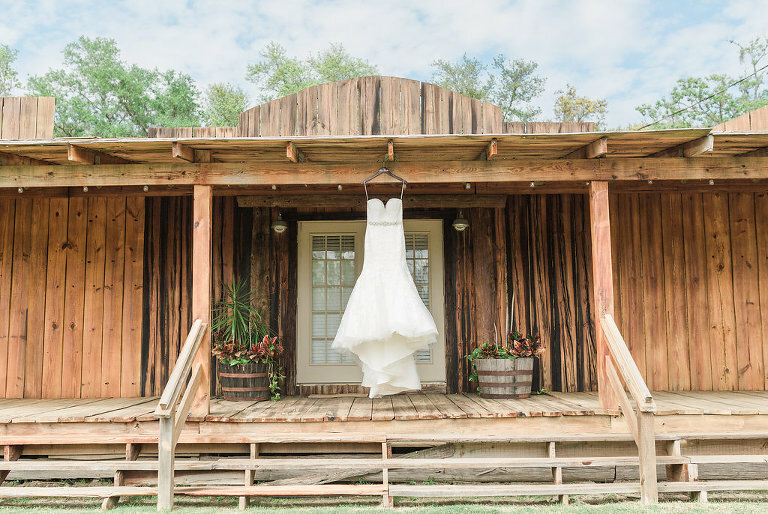 The bride always envisioned getting married outside amongst a canopy of oak trees, but never imagined how picturesque a barn Spring wedding could be. The high school sweethearts vetted their wedding vendors online and used Marry Me Tampa Bay as a reference. “When I would research vendors, seeing Marry Me Tampa Bay’s rating would really help with narrowing down vendors,” the bride shared. To set a romantic tone for their ceremony, Krystal and Edward envisioned live musicians playing their favorite songs. Wanting a natural makeup look that could last all day and withstand some emotional moments, the bride hired Destiny and Light Hair & Makeup Group. 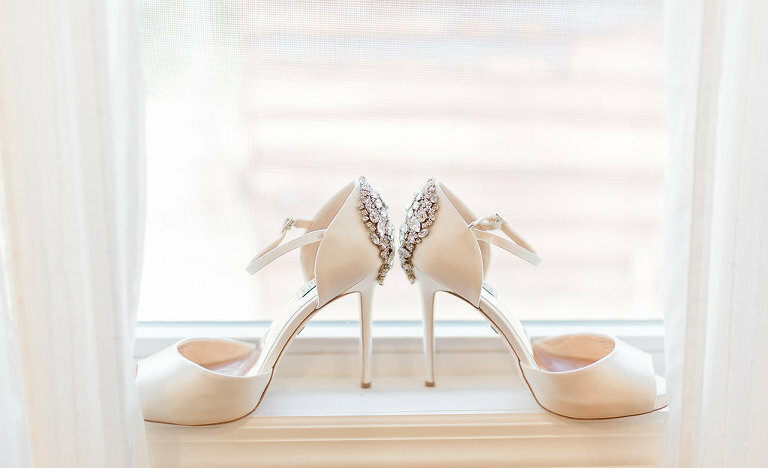 Looking back, music played an emotional part of the bride’s most cherished moments. What was your wedding ceremony music inspiration? For the ceremony, I told Edward how I envisioned a strings duo playing some of our favorite songs. When looking for a vendor, I looked for pricing to compare, their ratings, and listened to sample music. I want to learn more about Entertainment from Sunset Strings. Sunset Strings will contact you shortly! We were amazed by how great all of the reviews on Sunset Strings were. From their amazing sample songs on their website to their quick response time and fair prices, we were sold. The booking process was so easy, and the level of communication from the owner Erica during the wedding planning time was a bonus! Overall, everything went great and everyone loved them! Edward proposed on May 8. My family planned to take me to dinner on the beach to celebrate my graduation for my Bachelors in nursing degree. My stepfather wanted to show my sister the area on John’s Pass where they can fish, which happens to be where Edward and I started dating eight and a half years prior. One of those planes that advertises different businesses was coming down the beach, and I realized it said something different. In big, bold letters the banner said, “Will You Marry Me, Krystal?” Edward was at work to my knowledge, so I didn’t even know how he was somewhere on the beach until he ran up behind me and got down on one knee! Our wedding was very casual, relaxed, and fun, which I think defines my husband well. I made it a point to show our personalities with things like a Harry Potter a sign for the gift table and playing the Game Of Thrones theme song as Edward and his groomsmen came down the aisle. Our cake topper was custom-made with a silhouette of a bride, groom, and their dog. Our dog is our best friend and we wanted him included as much as possible. I wanted my makeup to be very natural, but last all day. I’m not a big makeup person, so it was important to me that my makeup popped for pictures, but wasn’t too heavy. I had numerous co-workers and friends who recommended Destiny & Light Hair and Makeup Group, so it was an easy choice to book them. I was absolutely obsessed with how good my airbrush makeup looked, and I loved how efficiently and fast they did all of the bridesmaids’ hair. Even after the tears I shed during the ceremony and the first dance, my makeup still looked perfect. Our wedding was rustic and elegant with lots of florals! We picked March because the weather in Florida is not too hot and usually very cool at night. It worked out perfectly, as most of our family are from up north. Our venue reminded me of the Twilight movie wedding, so that was some inspiration. I used Pinterest to get ideas and organize all my plans. Mint, gray, dusty pink, and white. 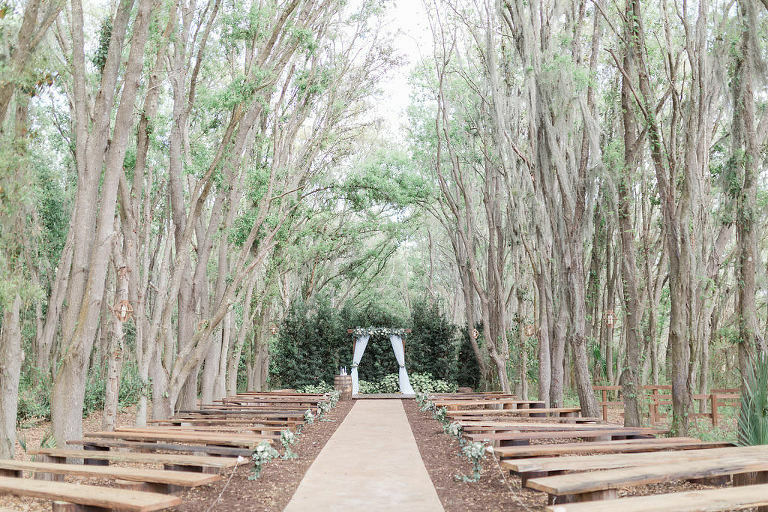 They seemed to mesh perfectly with the venue, theme, and season we planned to wed. Hire a day of coordinator. It helps make the day of go so smoothly and prevents you from having to get your hands dirty the day of. Also, don’t sweat the little stuff. Nothing will go 100% as planned, but if it’s small, don’t let it get to you. I had some bumps on the day of, and as much as I thought I would care, I didn’t. I was on cloud nine!